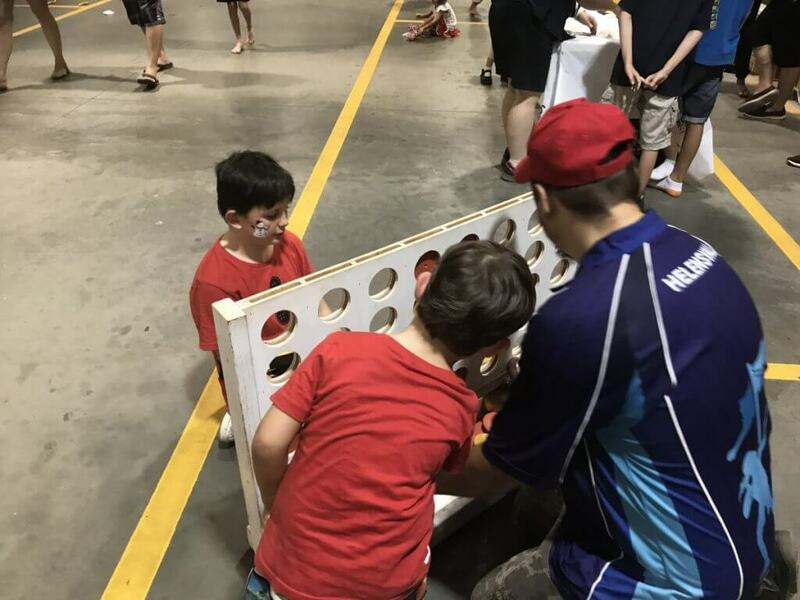 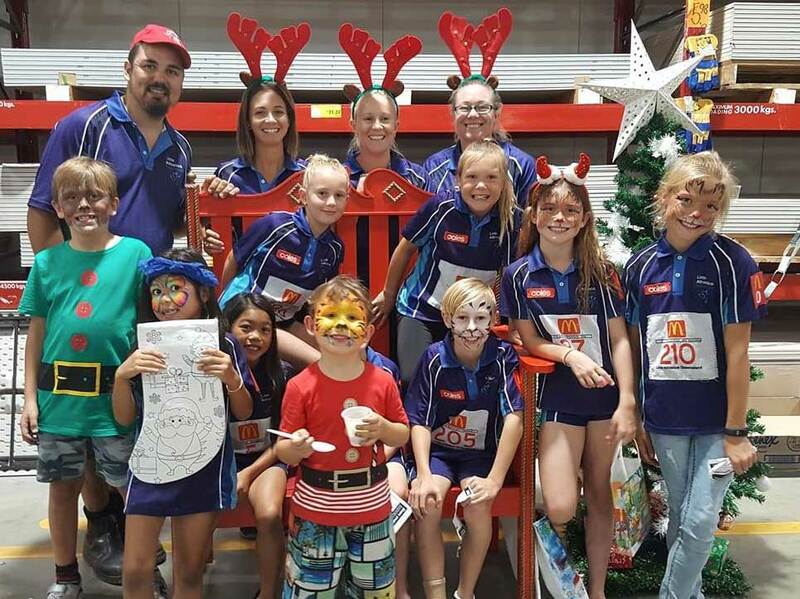 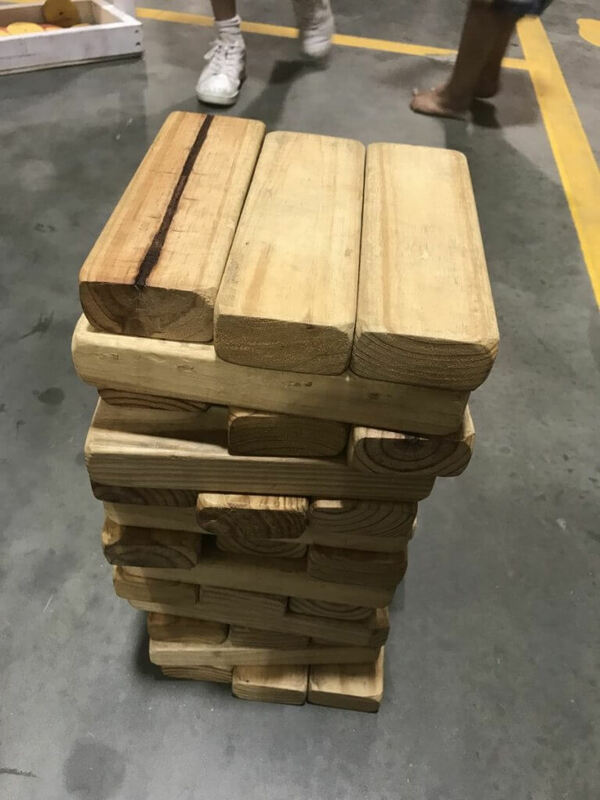 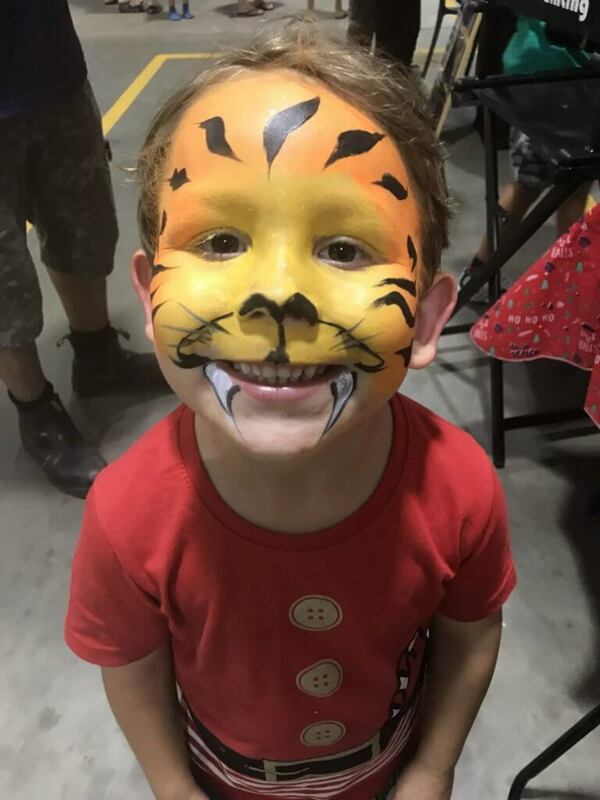 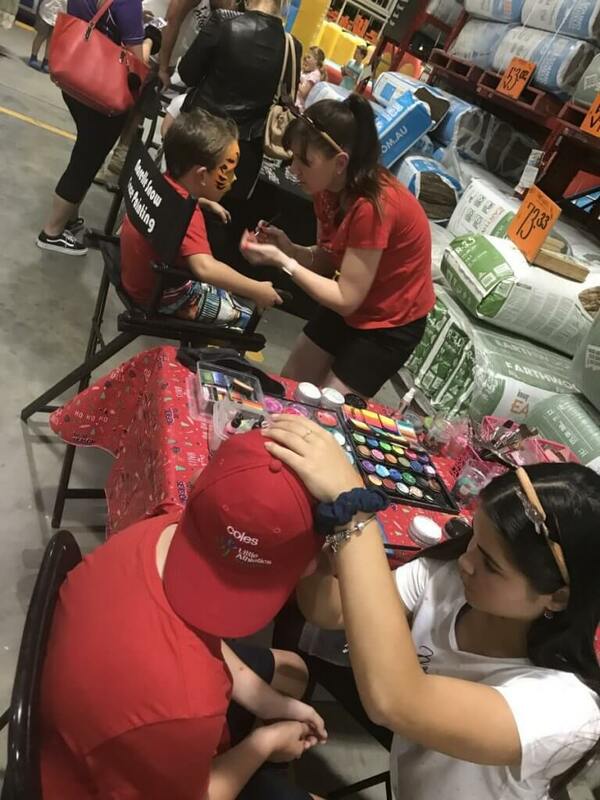 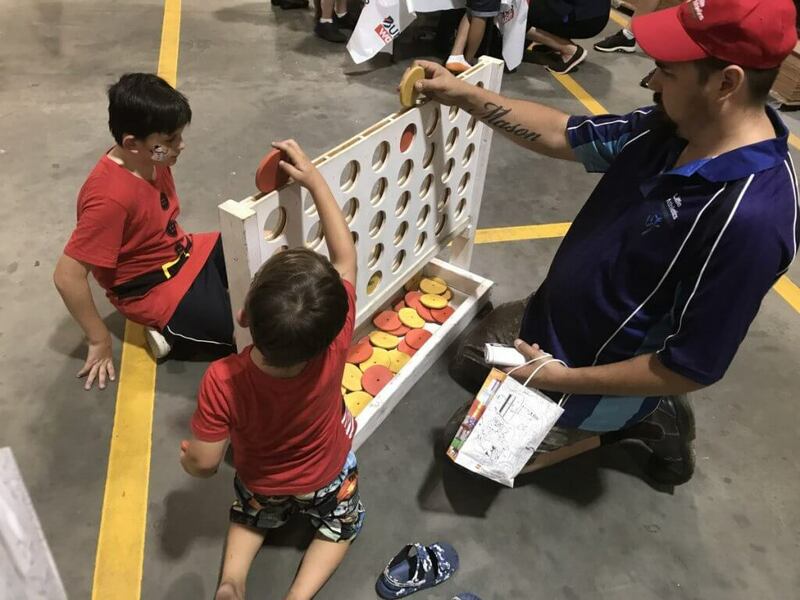 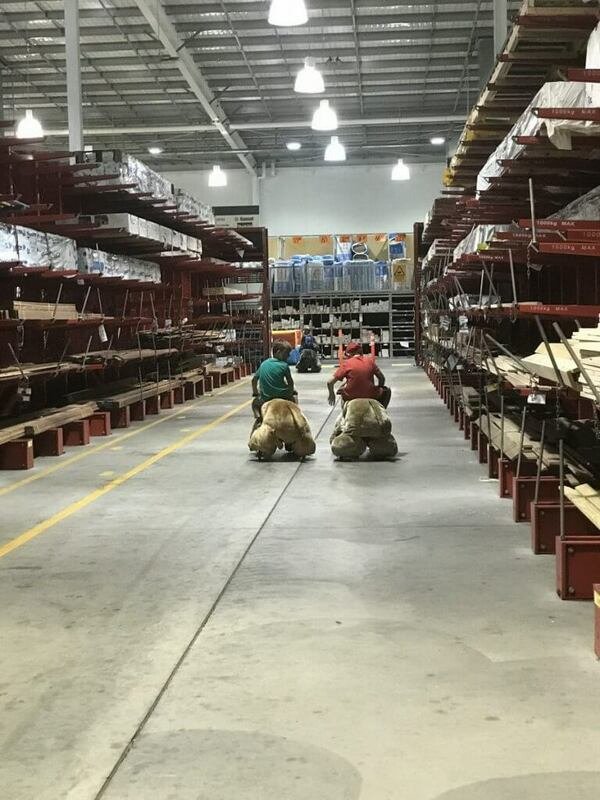 In the lead-up to special events across the year, including Mother’s Day, Father’s Day, Easter and Christmas, Bunnings hold free family nights packed full of fun activities, kids craft, D.I.Y. 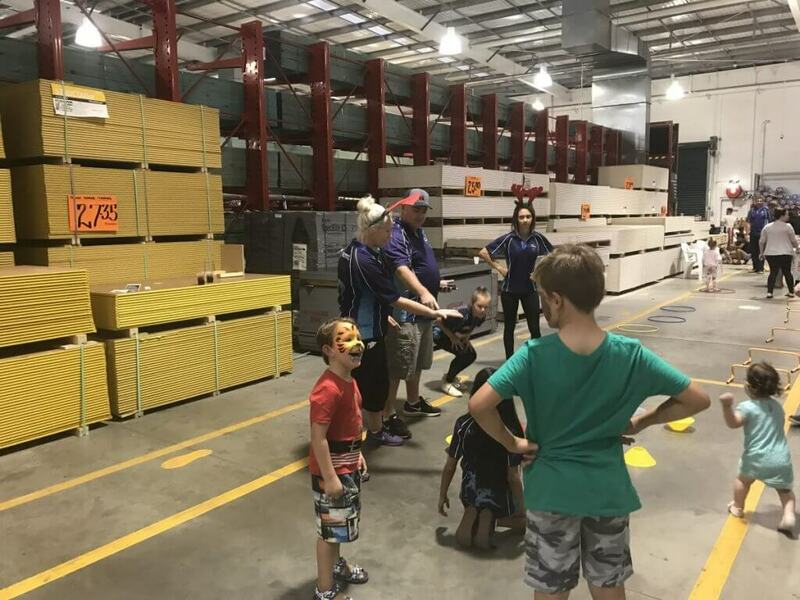 Workshops and much more. 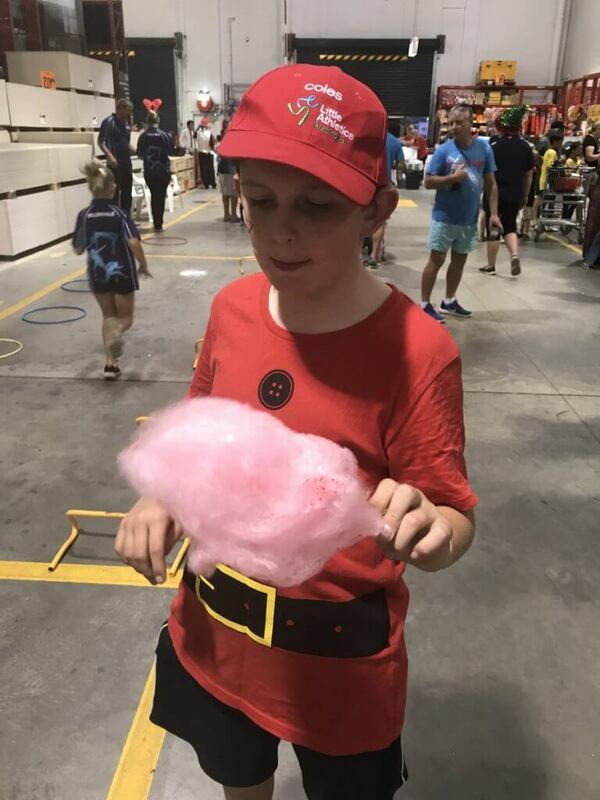 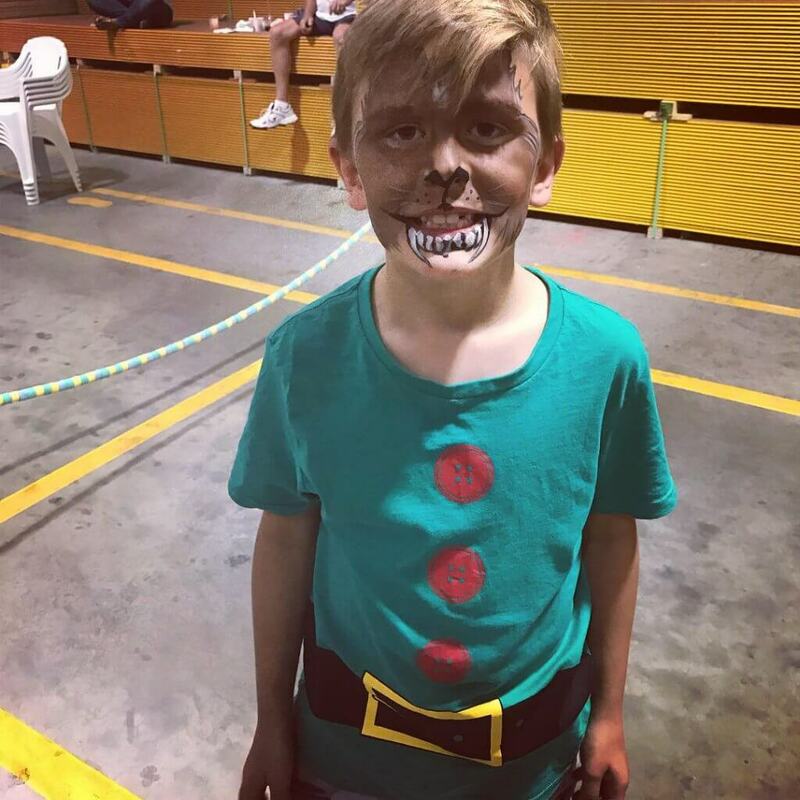 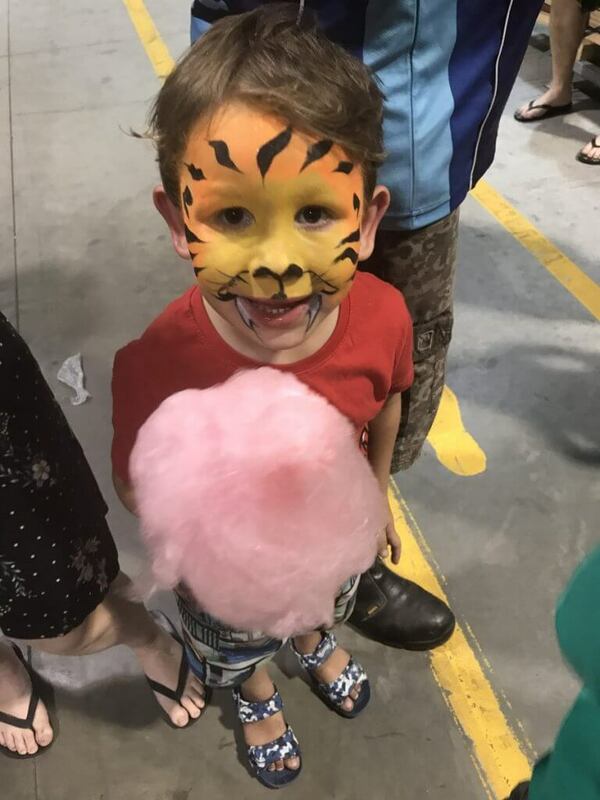 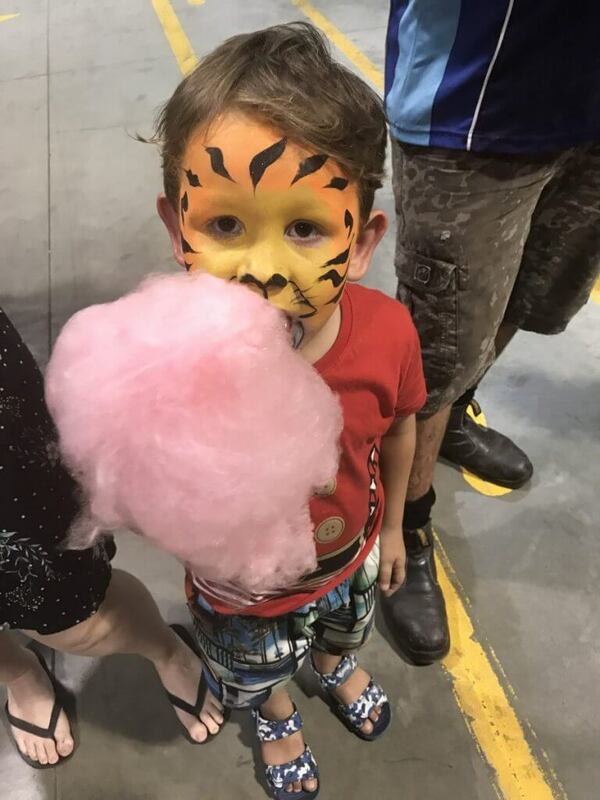 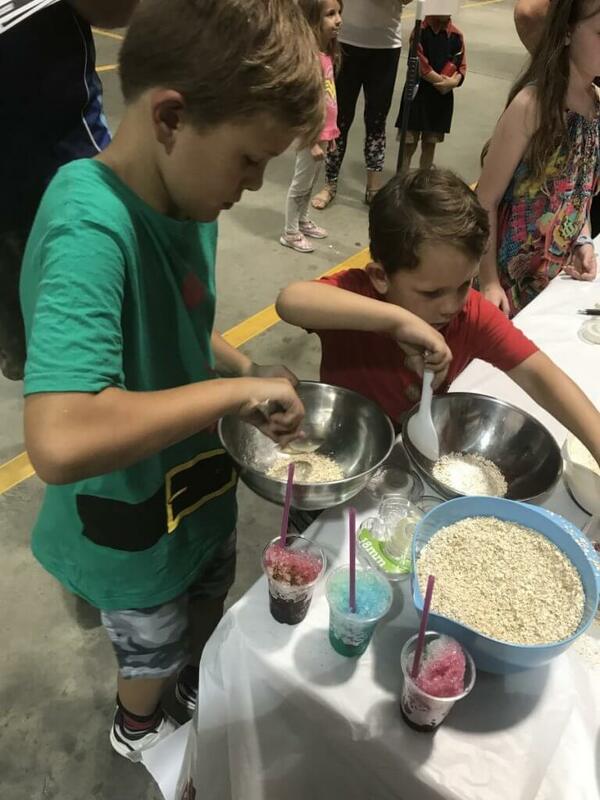 There was loads of free activities and treats such as jumping castles, ride-on animals, face painting, giant games, Christmas activities, sausage sizzle, fairy floss, snow cones and more! 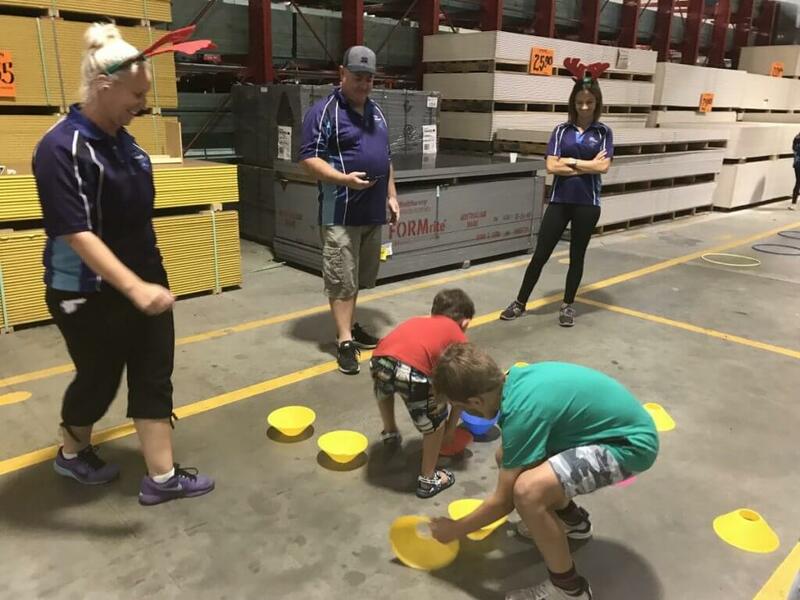 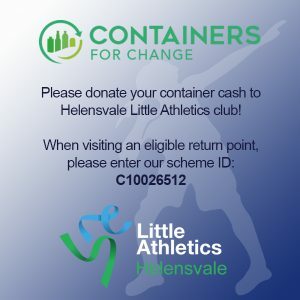 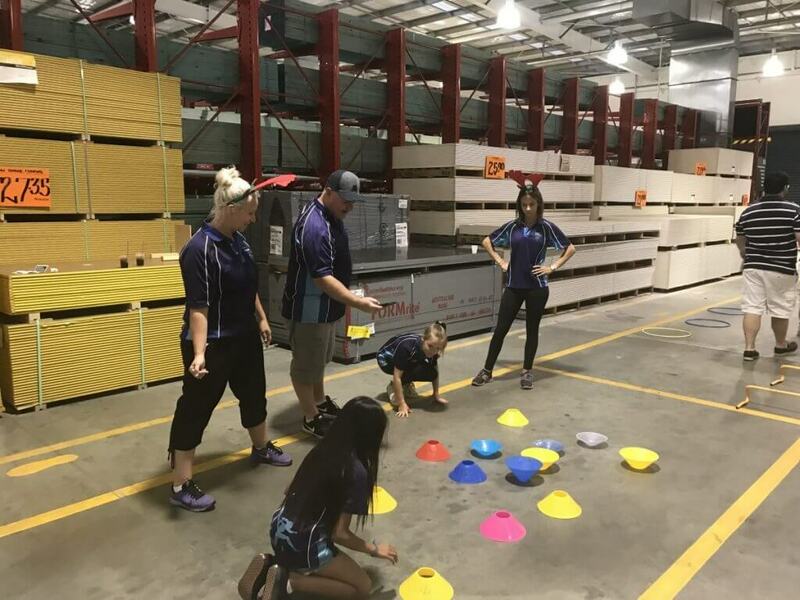 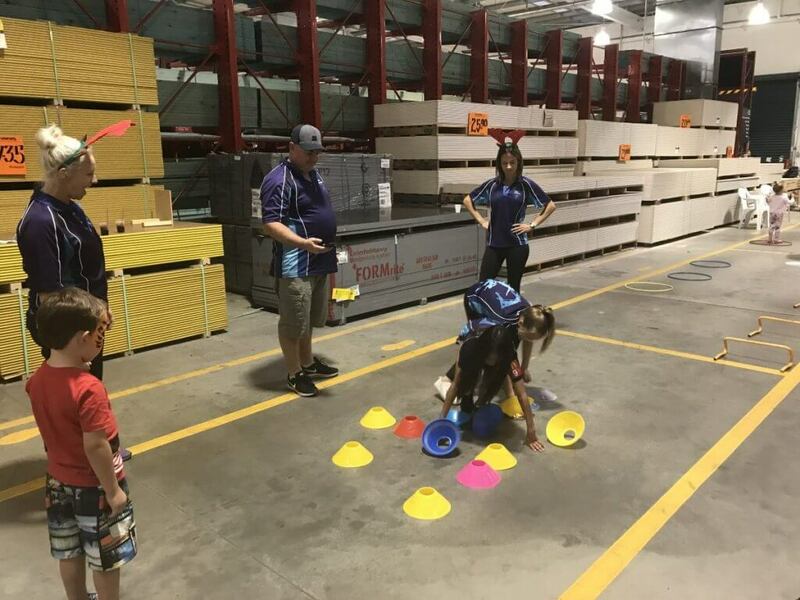 Helensvale Little Athletics set up a mini obstacle course and other agility activities. 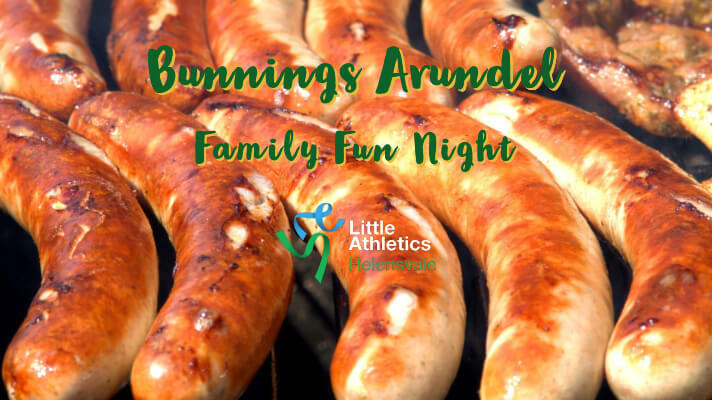 Thanks so much Bunnings Arundel!